A translation from Deep Vellum Publishing is up for a Lammy. 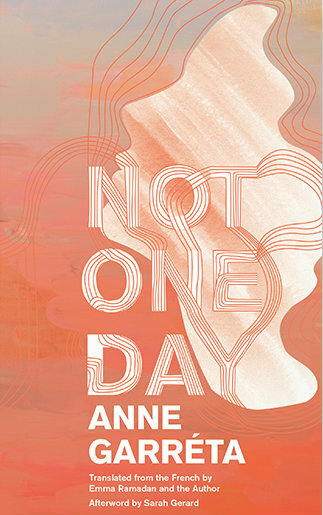 Deep Vellum Publishing announced that “Not One Day” by Anne Garréta has been nominated for a Lammy, a Lambda Literary Award for Best Lesbian Fiction. The novel, originally published in France in 2002, was translated by Emma Ramadan and published by Deep Vellum in 2017. “We are beyond thrilled,” said Deep Vellum’s Will Evans. The novel follows memories of past lovers, discusses love and the interaction between love and fantasy. The novel has previously won the Prix Medicis award in France. Evans says they chose to nominate this novel because of Garréta’s international understanding of LGBTQ art. 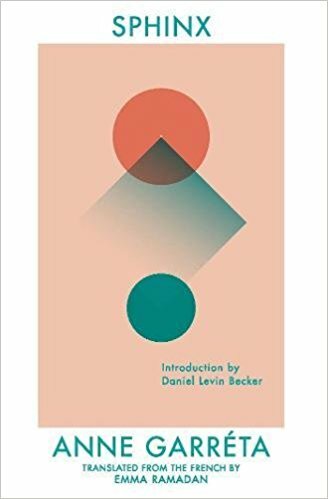 This is the second book that Deep Vellum has translated and published by Garréta – the first was “Sphinx” in 2015, which was originally published in France in 1986. Evans said Deep Vellum’s mission was to translate more such books into English for the public. s, new ways of telling stories about the human condition,” Evans said. Evans notes that Deep Vellum makes an effort to try to publish male and female authors equally and to work with as many people from as many backgrounds as they can. He believes the nomination proves they are working in the right direction. Lambda Literary announced their finalists for the Lammys on Tuesday and will have a gala in June where they will announce the winners. Before then, Deep Vellum will be launching two new books as well as a book club in April.